ART WEEKEND: A Summer Mixer is a creativity bazaar highlighting local artists and craftspeople. 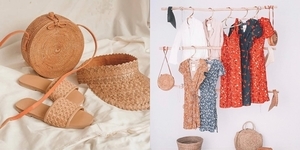 Happening this May 20-21 at Erehwon Center for the Arts, the event features designer pop-up shops, cultural performances, art workshops and an affordable art show. Admission is free. 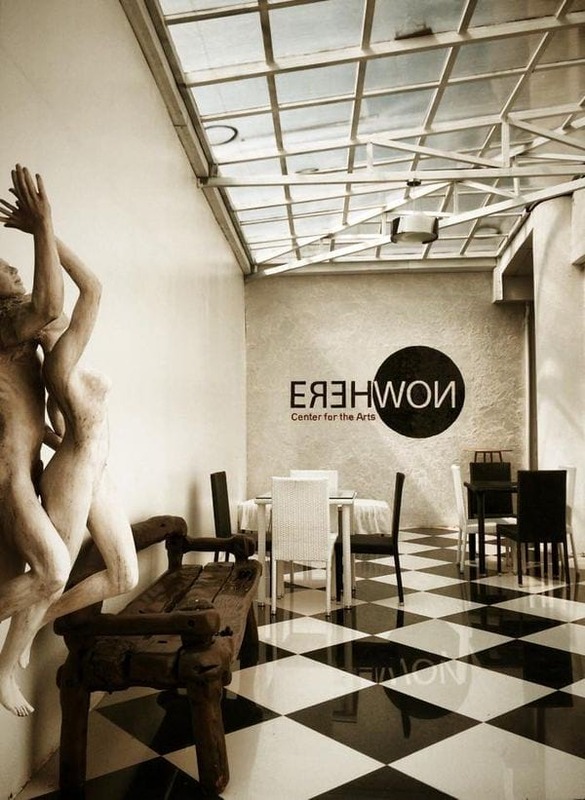 Erehwon is a former factory that has reinvented itself as Quezon City's emerging cultural center. 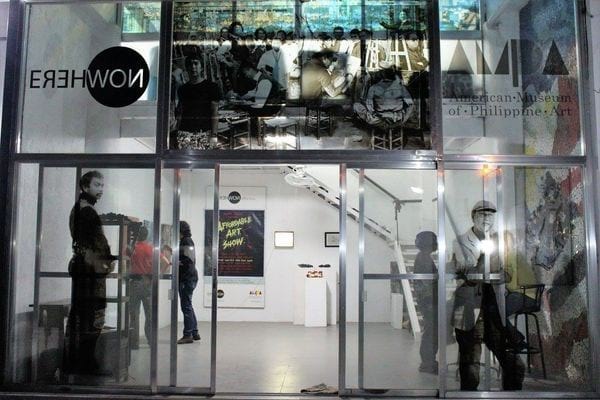 It is a hub for activities celebrating the visual arts, performing arts, music, literature and film. 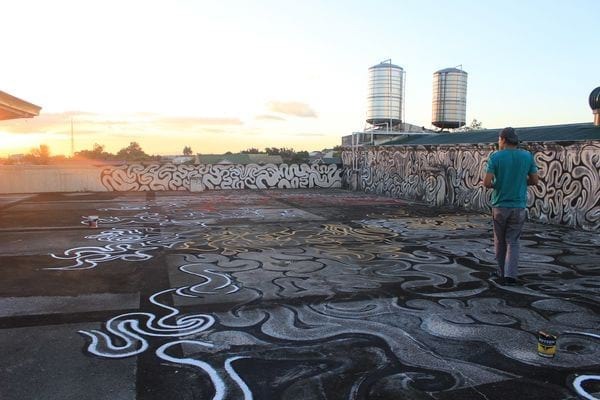 Art Weekend is bursting with a zillion artsy activities, beginning with a 2-day rooftop art market (open from 1pm to 11pm). Check out a variety of pop-up shops offering artisanal food, art prints, postcards, stickers, artsy tees, funky toys, vinyl records, skater brands, designer fashion, customize-on-the-spot clothing, crochet crafts, beadworks, accessories, bags, hammocks, dreamcatchers and more! When you're feeling the heat, chill out at our rooftop bar, brought to you by Walrus Katipunan, while enjoying live DJ sets. 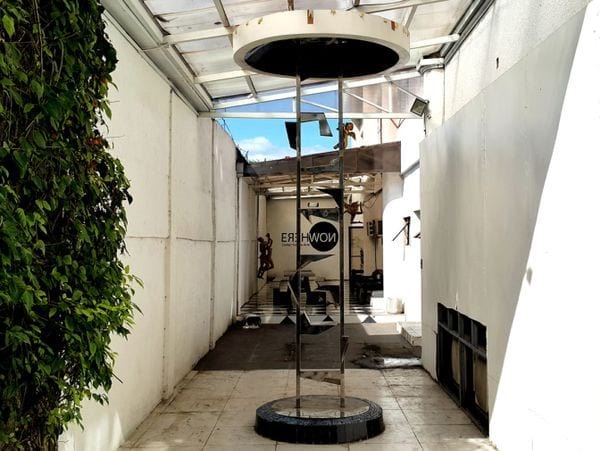 Erehwon's Gallery Uno is showcasing a number of promising artists, including several artists from the south: SOIKA, Wyndelle Remonde, Elwah Gonzales and Jeffrey Sisican. 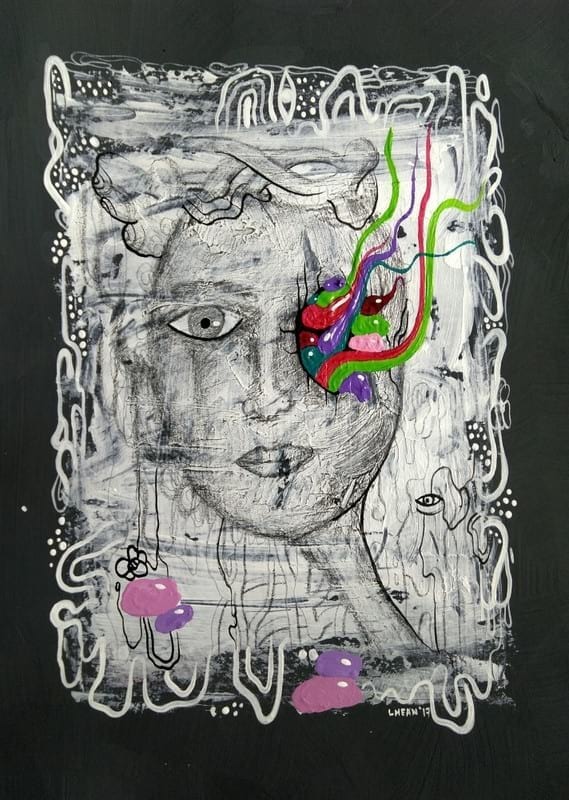 Also exhibiting works are Arco Iris, LHEAN, Humbly, Piaget Martelino, Michael Villahermosa Froilan, Roman and Angelo Padilla, Tessa San Diego, Uriel Cui, Niño Cubacub and Noelle Arriola. 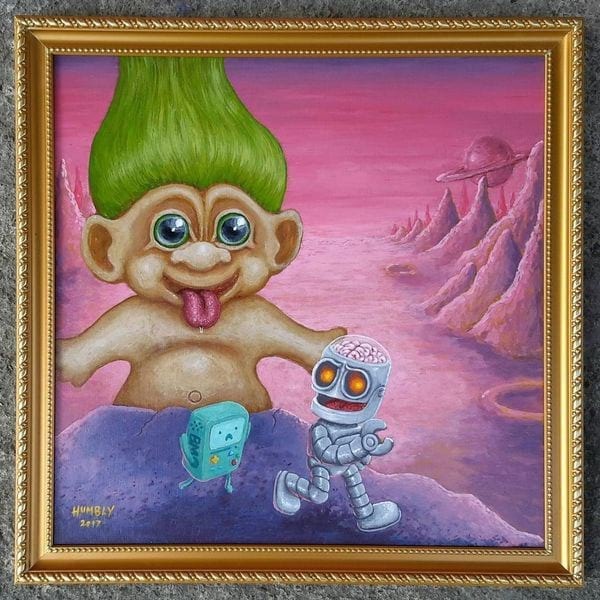 Next door, the Atelier Gallery plays host to the Affordable Art Show, which seeks to ease people into the hobby of art collecting by offering them art at approachable prices. The exhibit openings are accompanied by free artist talks and performance art shows. Likhang Bata Creativity Center is presenting a children's art exhibit at the Nick Joaquin Room, opening 4pm on May 20th. Then on Sunday (May 21), Likhang Bata conducts a Family Art Appreciation class for parents and kids from 1 to 2:30pm. Bo's Coffee sponsors the VS MODE live art competition where artists will go head-to-head in an interactive on-the-spot art battle that requires them to think on their feet. Malachi Action Sports & Lifestyle sponsors Sunday's Open Vinyl Jam, an invitational vinyl record session to which anyone can bring their discs and spin a set. Other music events include Saturday's Band Night featuring live performances by Malachi, Paranoid City, Carousel Casualties and We Are Imaginary. 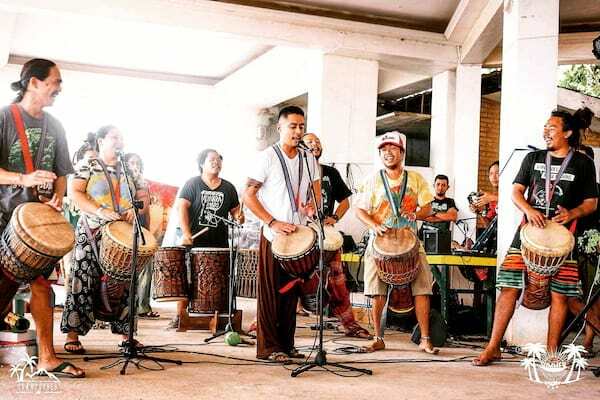 May 21 has the Sunday Sundown Session with music by the Adrinka Lumads Djembe Community. Also on Sunday, the Pajama Society artists group hosts a figure drawing session with a live model. This is the only ticketed event at Art Weekend, with a PhP300 admission fee. 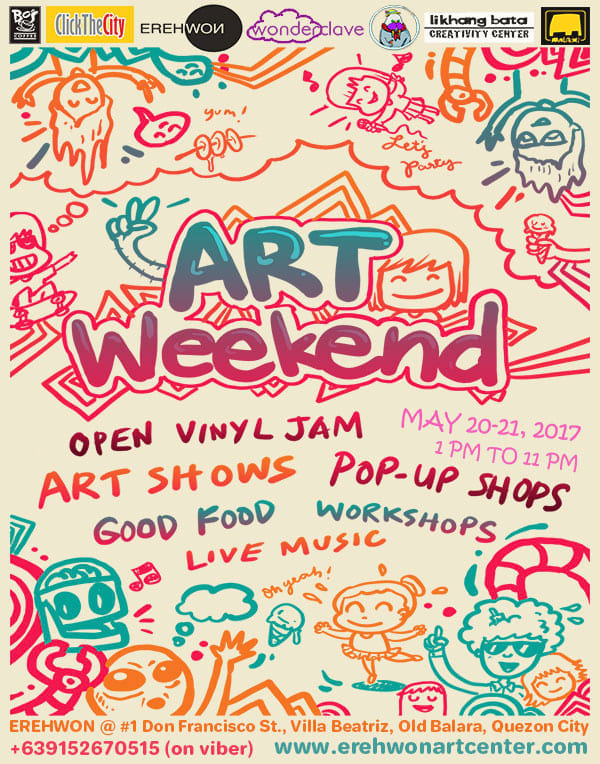 All of the other Art Weekend activities are free of charge. Art Weekend is a production of Wonderclave Concepts in partnership with Erehwon Center for the Arts, in association with ClickTheCity.com, Bo's Coffee, Pajama Society, Walrus Katipunan, Likhang Bata Creativity Center and Malachi Action Sports & Lifestyle.